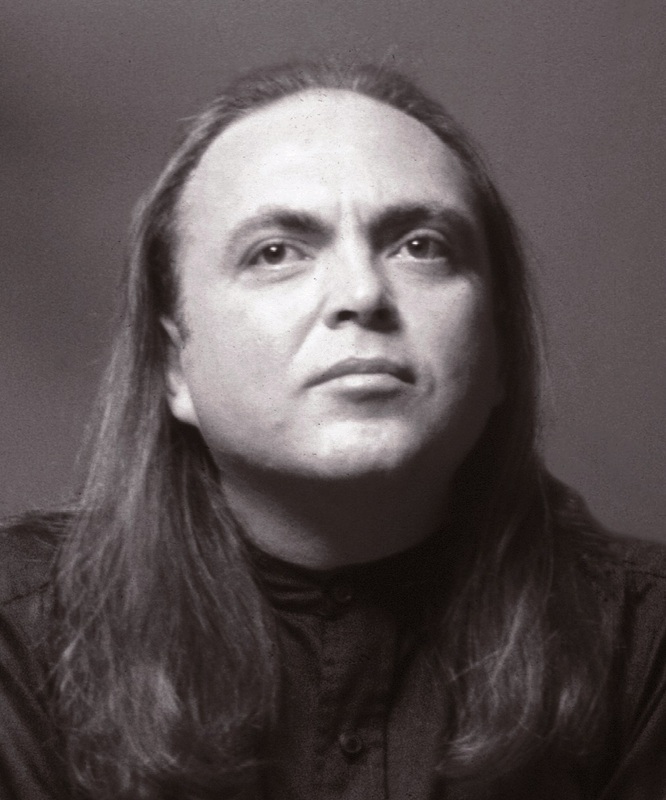 On October 26, 1980, a shaman from Mexico visited the Mountain Of Attention, Avatar Adi Da Samraj’s Northern California sanctuary. The following day, Avatar Adi Da considered with His devotees the inherently magical nature of the world and our psychic relationship to it. He describes the difference between the left-brained, scientific, control-oriented way of relating to the world, and the magical, psychic, or shamanistic point of view, in which the elements of the non-human world are related to in a participatory manner. 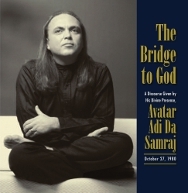 Adi Da calls those who listen to Him to fall deeper and deeper into the "consideration" of this plastic awareness, and to discover the "Bridge to God" that this world rightly is. Listen to this CD and be immersed in the Singular Truth that is the "Identity of all beings and the Condition of all conditions". The world is a psychic phenomenon. In other words, human beings never experience it except psychically. They never experience it except as knowledge and perception. They never experience it except as a Condition that includes them. Human beings are not separate from the world. What they are at the level of the psyche and at the level of consciousness is just as much an inherent part of the world as the so-called material objective forms. . . . Ultimately the secret is not a matter of becoming psychic and peering through the hole in your forehead to some "other side". It is rather to recognize this world totally, to become free of all its limits, to out-breathe it, out-love it, out-live it. It is to use such force through submission to God that the God-Force overcomes the world.